It may sound crazy, but a lot of the skills and values necessary to launch a successful startup are similar to those that embody punk rock. "What comes to mind when you picture a punk musician? They’re aggressive, imposing and perhaps a little crass (at least the ones I know are). But they’re also authentic. And they’re trendsetters—because they’re not afraid to stand out from the crowd to follow their passion or live their credo. Being a great startup leader requires a lot of the same gusto." Just to inject some necessary perspective, the typical punk rock creed veers about as anti-corporate as any, save your collective of local neighborhood Marxists. But I think Robinson's point here is that the current state of startup culture draws on the same innovative, creative, DIY spirit you see fueling vans on the Warped Tour. 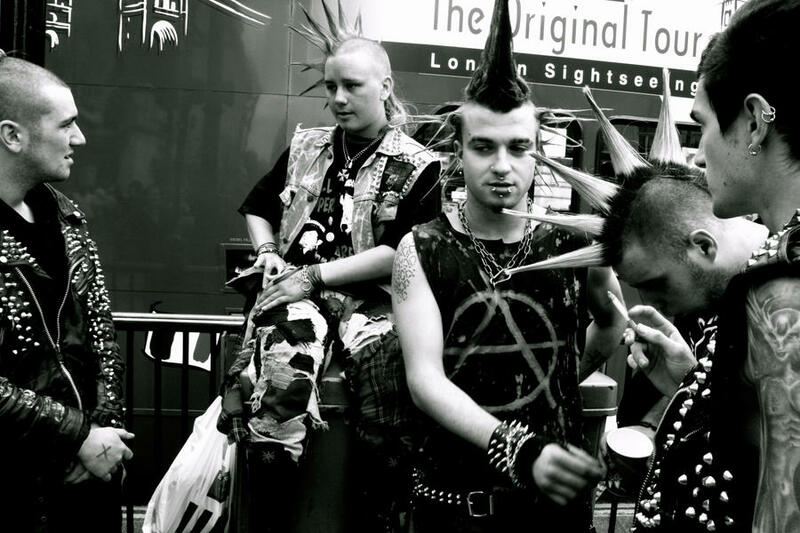 After all -- what are punks if not disruptive? There's gotta be at least one dude at Uber who plays bass in a Circle Jerks tribute band. Take a look at Robinson's full piece (linked below) to read the nitty-gritty of his punk/business comparison. Be sure to let us know your thoughts in the comments.